The afternoon tea is one of the most representative traditions in the United Kingdom. 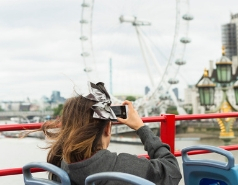 Cold is already here and you cannot visit London without tasting a delicious tea to warm up before getting on London City Tour buses. Despite in this country people drink it at any time, pardon the cliché, at the beginning this ritual spread across high society. 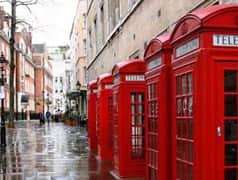 With the passage of time, this tradition became globalized and nowadays it is one of the most distinctive traits in the United Kingdom. Moreover, 5am has become the ‘official’ time for the afternoon tea. This tradition makes you break for a short period of time to relax and enjoy a tea, accompanied by delicate savouries. Tea can be enjoyed together with sandwiches, pastries, cookies or the famous scones, the typical bread with jam and clotted cream. The afternoon tea is not only addressed to high society, but it is true that many people consider that the best places to drink a tea are luxury hotels. According to the Telegraph, this year, London’s 10 best afternoon teas are the Brown Hotel’s Teatox and The Ritz Hotel. If you choose this option you will feel as real British gentlemen and ladies. If you prefer something more modest but of high quality, we advise you to go to one of the tea shops located around the Soho. In that quarter you will find some of the most famous ones. You can get there getting off the bus at the stop 14 (Picadilly) of the West End Loop. Whatever the case may be, it will not be difficult to find a place to celebrate the afternoon tea around the city. 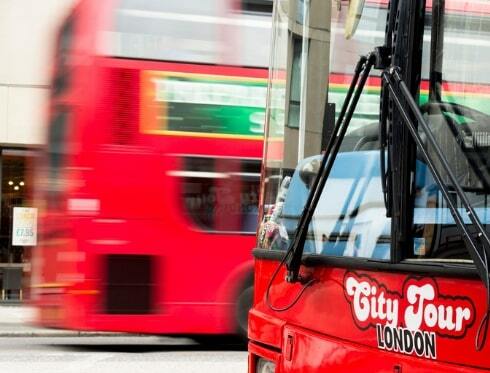 Get around London with the three hop-on hop-off routes and choose the place you prefer.